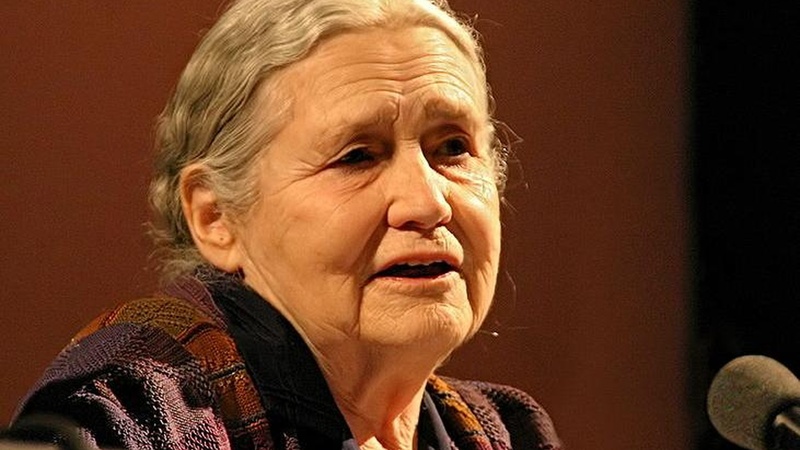 One of our most sage and canny living writers, Doris Lessing, discusses the real stories behind her fiction. Her themes? Her prophesies? Her social criticism? Only ways to get the story on paper. Read an excerpt from The Grandmothers.